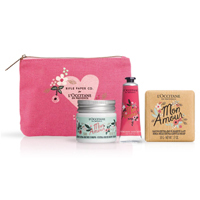 L’Occitane is giving away free Mon Amour gift box so hurry up and pick one up for yourself right away. Follow our link and read about this offer on their website. You will have to pick it up from any nearest store. 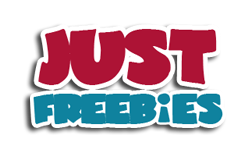 Click GET FREEBIE button and then check out this offer on their website.